York County History Center is proud to be a part of the greater York community. We have established many partnerships with local historical organizations, non-profits and others who share our commitment to York County and its history. The York County History Center is a proud Cultural Alliance partner. 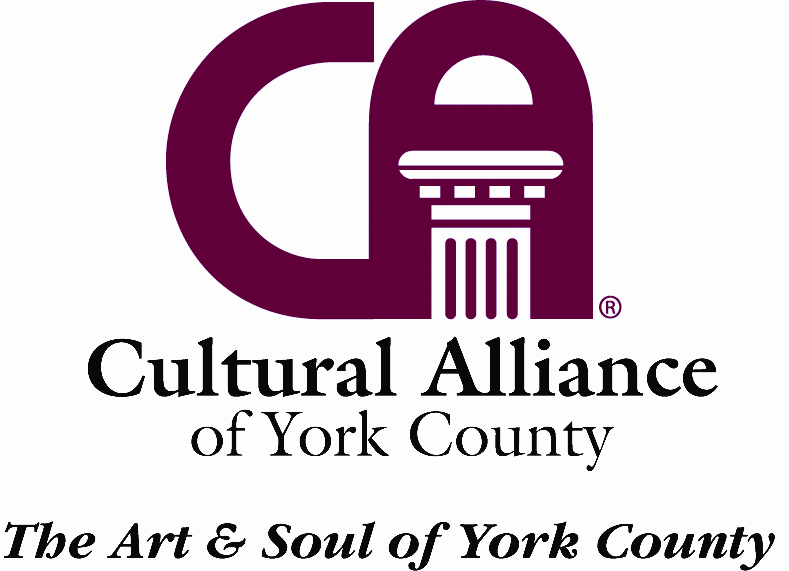 The Cultural Alliance was established in 1999 by the corporate leaders of York. Today the Cultural Alliance is much more than just a fundraiser. They are a leader in the transformation of our community through arts and heritage. They provide professional development opportunities to member agencies, advice and help when asked, and venture funds to non-arts agencies. They have brought the importance of arts and heritage to the economic development of York to the forefront.